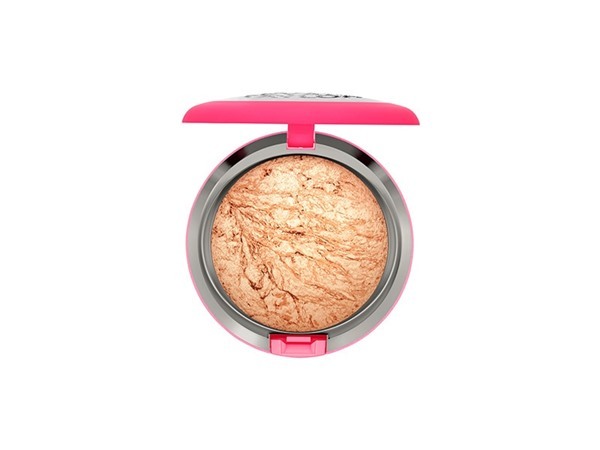 How many stars do you give Avon Ideal Flawless Pressed Powder by Avon?  MakeUpGeek, Lickle-Boo and NataliaIoana and 4 others like this. Does what it’s meant to do. It’s a good price. Lasts forever. It comes in a good range of colours. What’s not to love?! I am in my late 40's/early 50's with combination, fair tone skin and grey eyes. My hair is unknown, processed with normal texture. Absoloutly love this foundation. 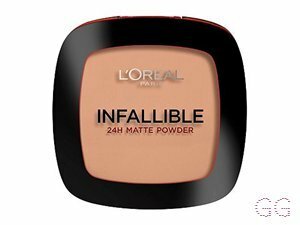 It gives you a great coverage and makes your skin look flawless!! . I would definetly remcomend this product to anyone with combination skin!! I am in my late 30's/early 40's with normal, tanned tone skin and blue eyes. My hair is blonde, dry with fine texture. I am in my late teens/early 20's with combination, light tone skin and hazel eyes. My hair is medium brown, combination with normal texture. 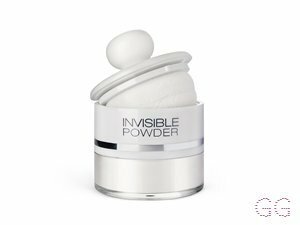 Great for touch ups on the go.The powder was easy to apply with the applicator provided and gave a good shine free finish in no time.The powder felt light and and didn't leave that irritating chalky look that some of the cheaper powders leave behind. I am in my late teens/early 20's with normal, light tone skin and brown eyes. My hair is dark brown, normal with normal texture. Makes your makeup stay I place better and also smells nice! However it does take time to apply evenly and instead of the sponge that is provided I'd recomend using a powder brush. I am in my late teens with acne/problem, light tone skin and hazel eyes. My hair is medium brown, combination with normal texture. I am in my late teens/early 20's with oily, light tone skin and green eyes. My hair is medium brown, normal with normal texture. Although this was a good product I found it very hard to apply. 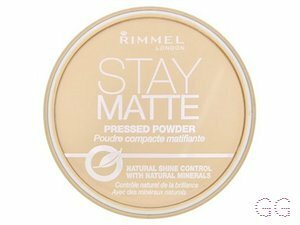 I went from using a rimmel pressed powder to this and found that it almost 'stuck' in one place to my face instead of giving an even coverage. Hides blemishes well. I am in my late teens/early 20's with normal, fair tone skin and green eyes. My hair is medium brown, normal with normal texture. 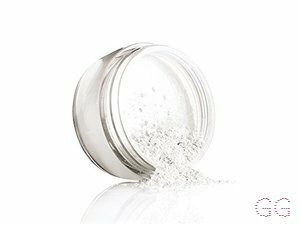 A new powder by Avon. 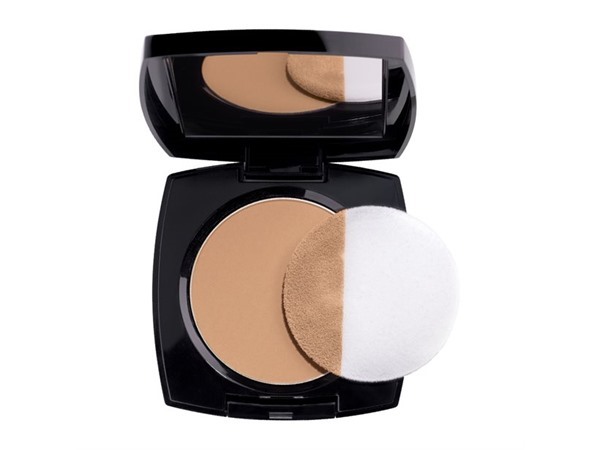 This comes in a lovely mirrored compact with applicator. I thought it gave me a great natural coverage over my foundation and helped my makeup last all day. Shade was a great match, with no orangeness or caking. 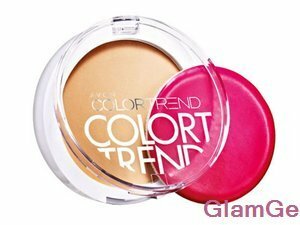 As this is a set powder in a compact, it is great for popping in your handbag.